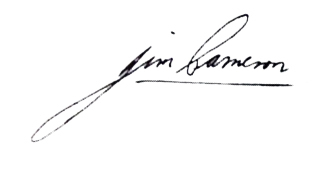 Jim signed from junior side Ashfield, in late 1966. 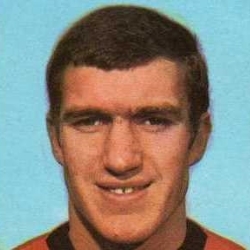 His chance in the first team came following an injury to Jimmy Briggs in February 1968. 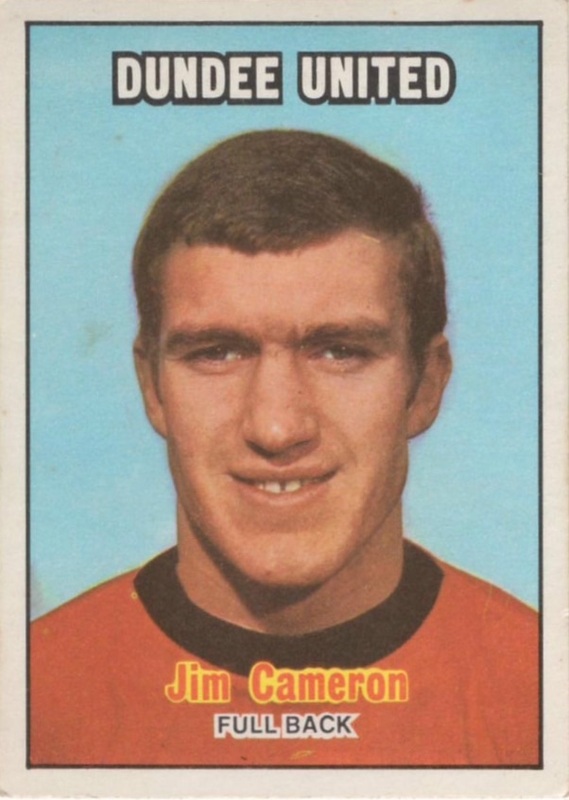 From that point on, Jim rarely missed a game over the next five years. The arrival of Frank Kopel into the side at the start of 1972-73 increased competition for the left back slot and with the new man soon recognised as first choice, Jim was transfer listed in October 1972. 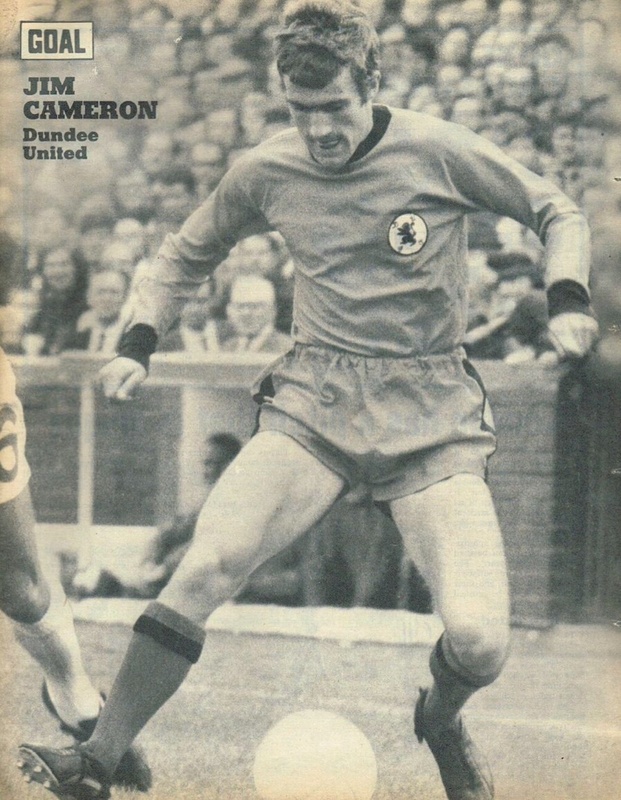 He accepted a move to Falkirk in September 1973 for a fee reported at £7,000. A bleak afternoon at Fir Park where we ran into a Motherwell side bang in form. 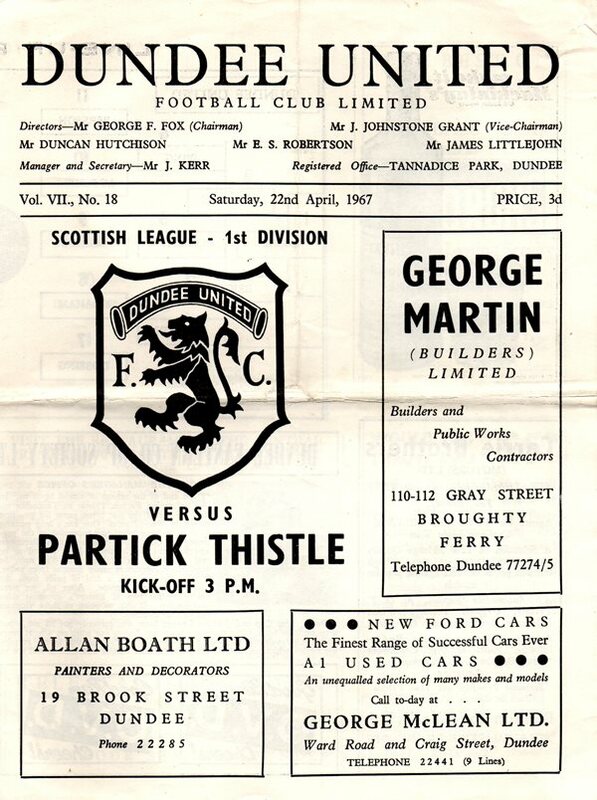 From the moment ex-Dundee winger Billy Campbell put the home side ahead with a header from ten yards after 37 minutes, the Steelmen were the more polished outfit. 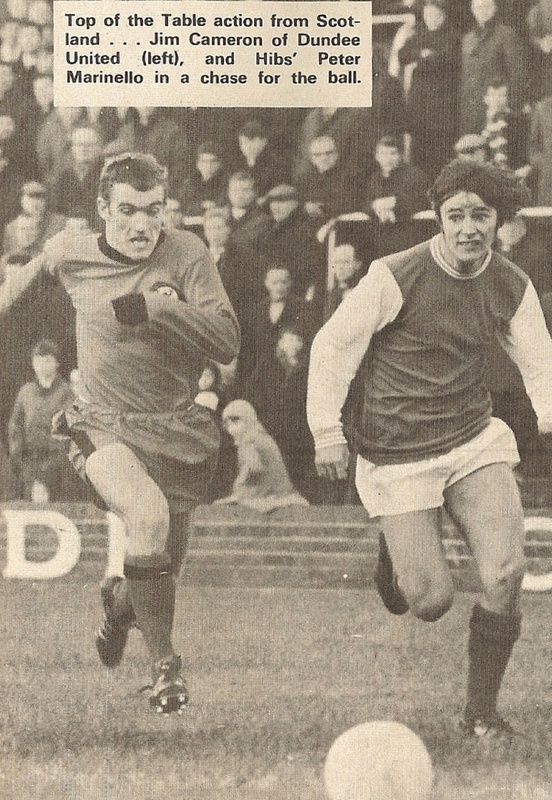 A dreadful mix-up between Jackie Copland and Jim Cameron enabled McCabe to nip in and make it two in the 49th minute.